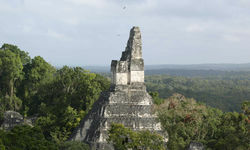 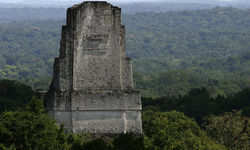 The main attraction in Tikal National Park is the ancient Mayan ruins hidden deep within the remote jungle. 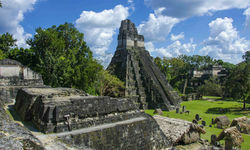 Inhabited from as early as the sixth century BC, the ruins here are some of the most important left behind by the Maya civilisation and visitors can explore temples, palaces and ceremonial platforms. 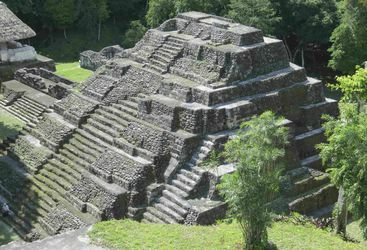 There are also many well-preserved stone carvings and murals depicting the city's relationship with other ancient urban centres. 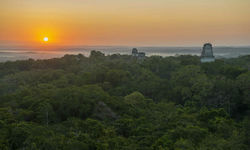 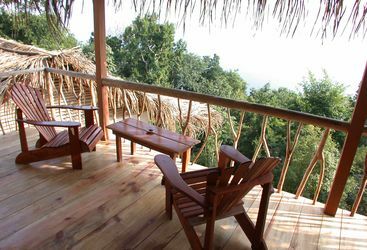 Explore Ixpanpajul Natural Park via six suspension bridges, observing the unique flora and fauna from above and the beautiful views of the Peten jungle and Lake Peten Itza below. 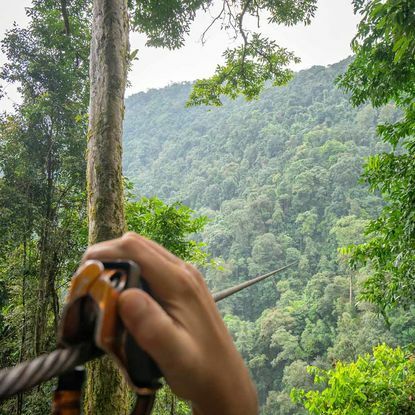 Make your way back to the ground in true action style on a zip-line adventure, traversing through the treetops. 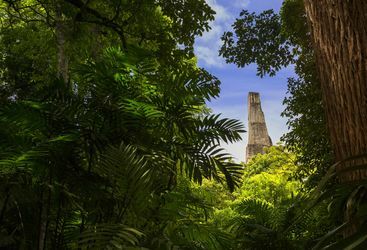 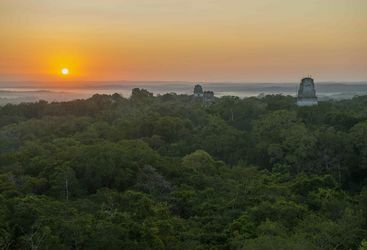 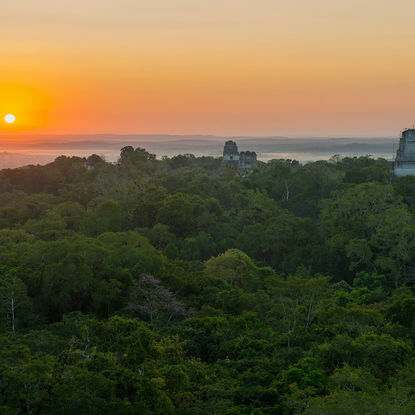 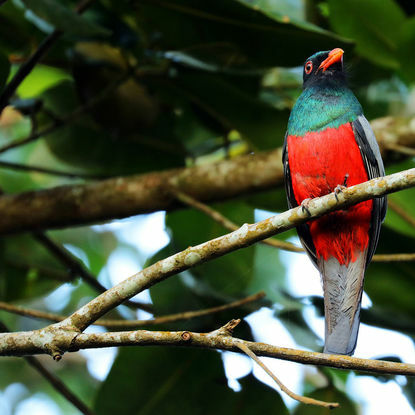 Deep within the protected jungle, Tikal National Park is home to an array of diverse wildlife including 54 recorded mammal species and over 350 bird species including trogons, motmots, plenty of parrots, wild turkeys and manakins. 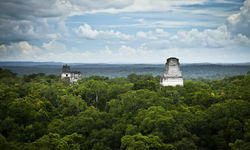 While exploring the park and its Mayan ruins, keep an eye out for these wild animals. 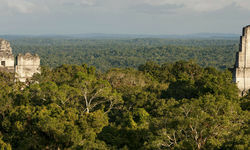 You may even be lucky enough to spot a jaguar. 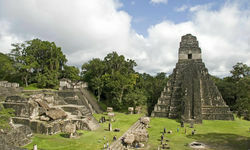 Like much of Central America, Guatemala represents good value in comparison to its South American counterparts. 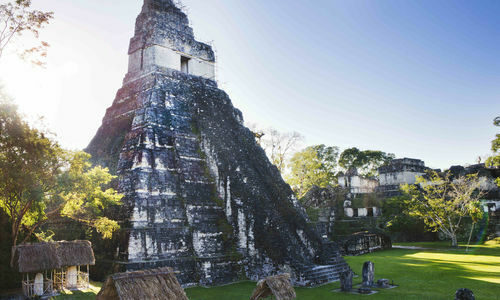 Antigua Guatemala is full of reasonably priced boutique hotels (costing around £100 a night), but in Atitlan and Tikal, we’d recommend you go all out and stay in the best hotels, which means that a 10-day trip to Guatemala could cost from £2,000 per person including flights.